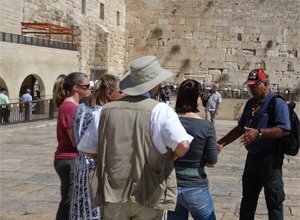 If you are looking for safe, comfortable, and quality tours in Israel then look no further! We are happy to offer you high-standard excursions at affordable prices. We will personally pick you up from your hotel or cruise ship in a new and air-conditioned vehicle, and you can sit back and relax while we take care of everything for you while you are on tour with us. Expect top professional service from start to finish – or your money back. Travel safely and get the real insight on the places you visit. 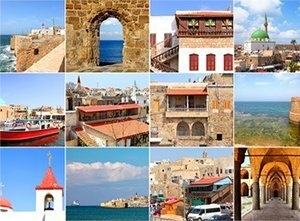 We will give you expert guidance on the history and current affairs of the places you visit. 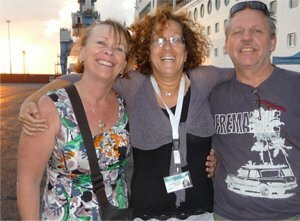 We are very experienced with cruise visitors and will make your shore excursion in Israel an unforgettable experience. 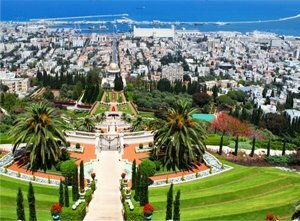 Thank you for visiting our website and we hope to see you in the beautiful and sunny land of Israel very soon. Toda Raba and Lehitraot! (Thank you and see you)!